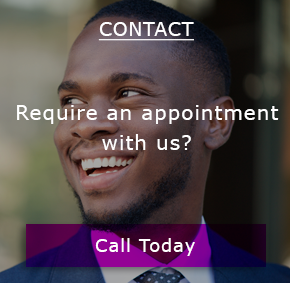 If you have teeth which have been broken, or have been weakened by decay then a dental crown may be the perfect solution for you. The crown fits right over the tooth, thereby keeping the tooth together, preventing the tooth from breaking and giving it the shape and contour of a natural tooth. Crowns can look and feel exactly like a natural tooth. Available in a variety of materials. The colour and shape of the crown can be matched almost to your own teeth. • You may have had a root filling, which will require a crown to protect it. 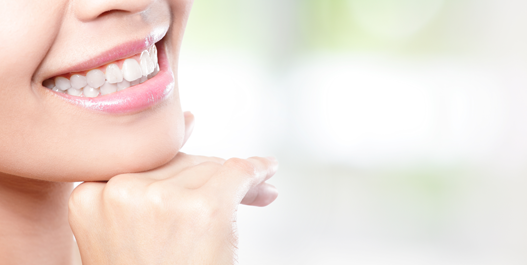 • You may have a discoloured filling and want to improve the appearance of your smile. • It may hold a bridge or denture firmly in place. Crowns are made up of various materials. 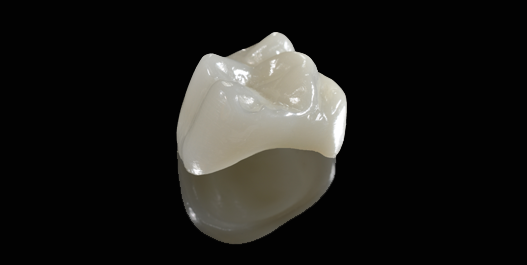 • The majority of crowns are made from precious/non precious metal base and porcelain is then applied in layers over it. • Porcelain: Porcelain: These crowns are not as strong as bonded crowns, but they can look very natural and are most often used for front teeth, especially for younger people. • Palladium: these crowns are very strong and hard wearing, but are usually used at the back of the mouth, where they are not visible. The crown will be made to almost match your other teeth. We monitor and record the shade of your neighbouring teeth to ensure the crown colour looks completely natural where possible. In some cases, the characterisation is so detailed, the only way to ensure a perfect match is to visit the laboratory and allow the technician to see your teeth himself. This can be arranged. A temporary crown, usually made in plastic, will be fitted at the end of the first appointment to last until the definitive crown is ready. These temporary crowns may be more noticeable, but they are only a temporary measure. What Happens to The Tooth? The tooth is prepared to the ideal shape for the crown, by removing most of the outer surface and simply leaving inner 'core'. 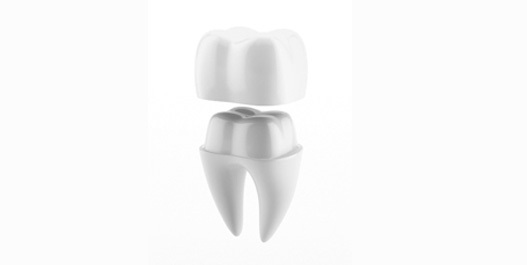 The thickness of the crown to be fitted will be the same as the amount of the tooth removed. Once the tooth is shaped, an impression is taken of the prepared tooth, one of the opposite jaw and possibly another to mark the way you bite together. How Is the Dental Crown Made? Our dentists at Smile dental centre work very closely with very experienced dental technicians for laboratory related work. Your dentist will take impressions of your teeth which are sent to the dental laboratory. At the dental laboratory the technician will use the impressions to the make models of the mouth and the crown is made using these models to ensure the crown fits properly. Can You Tell If It Is Dental Crown? The crown will be made to match your other teeth exactly. We monitor & record the shade of your neighbouring teeth to ensure the crown colour looks completely natural. In some cases, the characterisation is so detailed, the only way to ensure a perfect match is to visit the laboratory and allow the technician to see your teeth himself. This can be arranged. A temporary crown, usually made in plastic, will be fitted at the end of the first appointment to last until the definitive one is ready. These temporary crowns may be more noticeable, but they are only a temporary measure. How Long Does It Take to Get a Dental Crown made? Normally, 2 visits are required as a minimum. The first appointment involves tooth preparation, taking the impressions, recording the shade and fitting a temporary crown. The second visit is to simply fit the new dental crown in place. Post crowns may be used when the tooth has been root filled or if there is reduced amount of tooth structure remaining above the level of the gum. A double-ended ‘post’ which is like a rod fitted into the root canal space in the tooth. This can be either prefabricated Stainless Steel or custom made of gold. One end of the post is cemented into the root canal, and the other end holds the crown firmly in place. 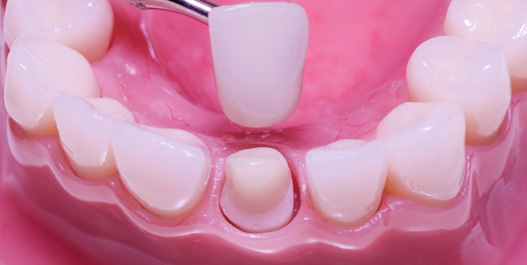 If a root-filled tooth is not completely broken down, it may be possible to build it up again using a filling material. This 'core' is then prepared in the same way as a natural tooth and the impressions are taken.